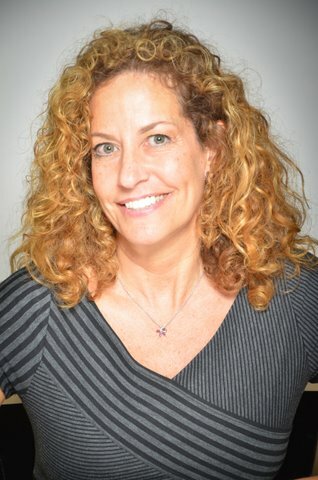 Andrea Weiss, an experienced radio executive, puts over 15 years of expertise and a wide network of industry contacts to work under the umbrella of The Weiss Agency. Andrea has worked in the radio and record industry in affiliate sales, public relations, record promotion, marketing, and artist management. Before joining her brother at The Weiss Agency, Andrea spent 10 years in radio syndication as Vice President of Affiliate Relations for Entertainment Radio Networks and General Manager at Rockline’s Global Satellite Network. She joined Mercury Records as National Director of Rock Radio Promotion, as well as Director of Radio Promotion at Miles Copeland’s Ark 21 Records. She then moved on as Artist Manager at the Los Angeles office of CMK Entertainment/Nashville. Prior to that Andrea partnered with Guthy-Renker as Executive Vice President of “Select Radio Network”. Andrea volunteers for “Entertainment AIDS Alliance” serving as co-chair for their fundraising events. She is also a member of the Marketing and Public Relations Committee for “Common Ground”- A Westside HIV Community Center.